Find out about common eye problems and what can be done to treat them. If you are experiencing any of the listed symptoms or have any questions or concerns with your eye health, please schedule an appointment with us today. Our experienced team of eye care professional can help. 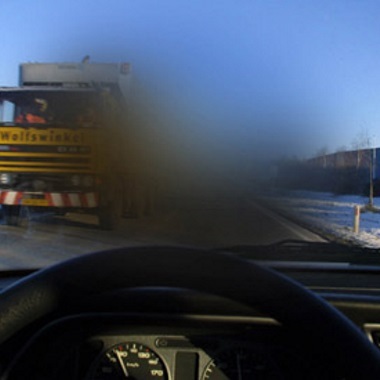 Nearsighted people can see objects up close, but distant objects are a blur. 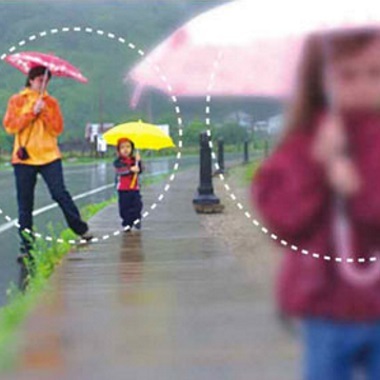 Farsighted people are able to see objects at a distance but have poorer vision up close. Astigmatism is a type of refractive error where there is a problem with your eye focusing light. Instead of light converging on a single point on the retina to produce a clear image, there are multiple focus points either in front of the retina or behind it (or both) causing blurry vision. Optometrists are able to determine any astigmatism you may have and write a prescription to correct your refractive error. 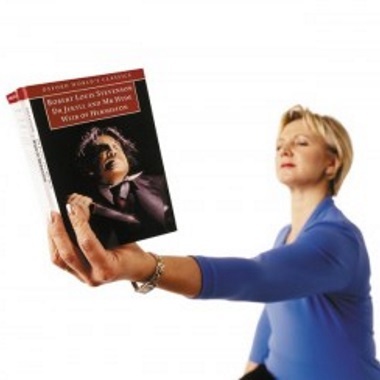 Presbyopia is the gradual loss of our eyes' ability to focus on nearby objects. 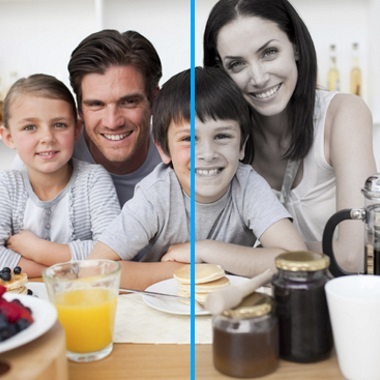 As we age, the lens becomes less flexible and so it becomes more difficult to focus properly. Generally, presbyopia becomes noticeable in the early to mid-40s and continues to worsen until around age 65. While age is the greatest risk factor for this common condition, there are many other causes such as being farsighted, having diabetes or taking certain medications. Macular degeneration is a progressive damage of the macula; a sensitive area of the retina that is responsible for our central vision. 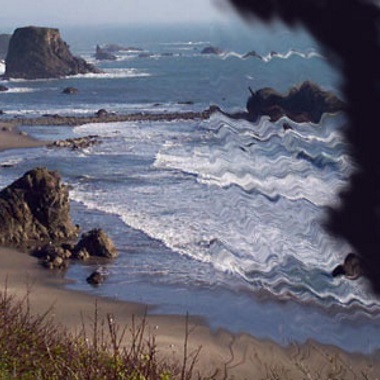 There is currently no treatment to stop macular degeneration. Once macular degeneration is diagnosed we can take certain measures to help prevent the progression of the disease. Macular degeneration is one of the leading causes of vision loss in patients over the age of 65. This disease can also be hereditary. It is important to have an optometrist detect for early signs of this disease. Glaucoma is a silent eye condition where an increase in eye pressure causes compression to the optic nerve. Patients with early glaucoma are asymptomatic, but as the disease progresses it will lead to a loss of your peripheral vision and eventually your central vision. Glaucoma can be prevented and treated if diagnosed at an early stage. 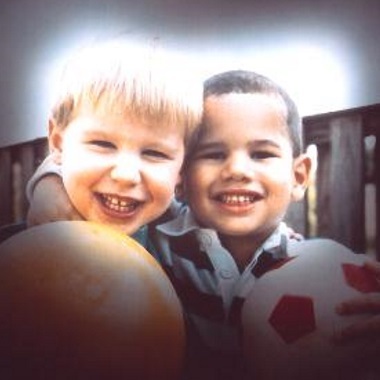 There are many risk factors for developing glaucoma such as age, race and family history. Your optometrist will screen for glaucoma at every routine eye exam. Inside the eyeball there is a clear lens that provides the power to help us focus. 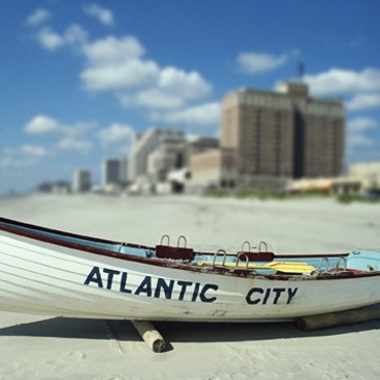 As we age, the lens becomes cloudy due to UV absorption and environmental factors. In the early stages of cataract development, changes in glasses prescription can solve the focussing issue. As the cataract matures, surgery can be performed by an ophthalmologist to remove the cloudy lens and replace it with a clear artificial lens. Cataracts can occur at any age, however typically it is found in patients over the age of 65. Dry eyes occur when your tears cannot provide enough moisture or lubrication for your eyes.There are many reasons your eyes can become dry, including not producing enough tears or if your tears are of poor quality. 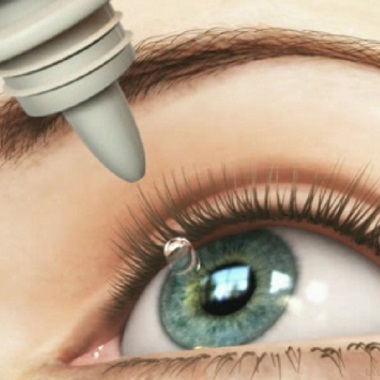 Dry eyes feel uncomfortable and treatments may involve a change of lifestyle and eyedrops. Itchy, red, swollen, watery eyes can all be signs of eye allergies. During allergy season, they are often caused by the same irritants that make you sneeze and have a runny nose such as pollen, dust, mould and pet dander. Allergy season starts as early as January and can last until November. The retina is a layer at the back of the eyeball containing cells that are sensitive to light and trigger nerve impulses through the optic nerve to the brain. This is how we see. A tear or detachment of the retina can cause you to see sudden flashes of light, floaters, and blocked vision. If you experience any of these symptoms suddenly, please contact an optometrist immediately. 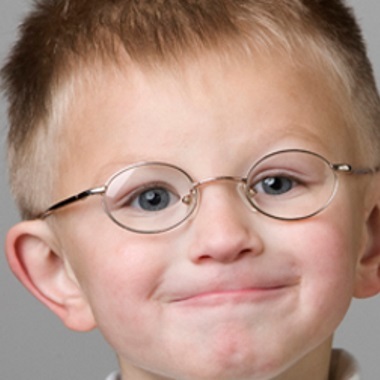 Amblyopia is a vision development problem in infants and young children in which one eye cannot achieve normal visual acuity, even with prescription eyeglasses or contact lenses. In most cases, only one eye is affected but reduced visual acuity can occur in both eyes. If 'lazy eye' is detected early in life and properly treated, reduced vision can be avoided. But if left untreated, it can lead to permanent vision loss. Strabismus is a failure of the two eyes to maintain proper alignment and as a consequence cannot work together as a team, resulting in double vision. If you have strabismus, one eye looks straight ahead while the other eye looks in a different direction. 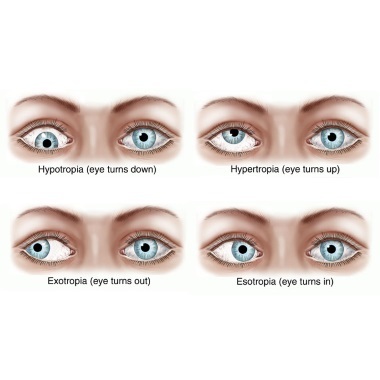 If your other eye is misaligned inward it is called: esotropia, outward: exotropia, upward: hypertropia, and downward: hypotropia. If detected early in life, an optometrist can correct the double vision through vision therapy and eyeglasses with prisms. However, if left untreated your brain will avoid double vision by ignoring the visual input from the misaligned eye, which typically leads to amblyopia or 'lazy eye'. ‘Vision Therapy’ is a term used by optometrists to describe different types of exercises used in an attempt to develop visual abilities or improve already existing visual skills in order to enhance comfort, ease and efficiency. 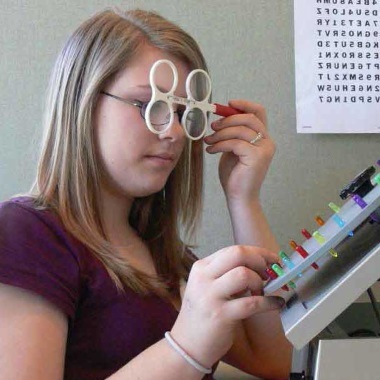 Vision therapy is encouraged for eye conditions such as amblyopia. A customized vision therapy program can involve supervised exercises at the optometry office and exercises that patient can practice at home. Colour blindness is a deficiency in the way one sees colour. 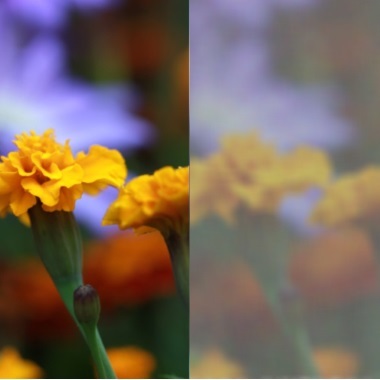 Individuals with colour blindness have trouble telling the difference between certain colours, such as blue and yellow or red and green. It is more commonly seen in males and is usually an inherited trait. Your Vision is our Top Priority!